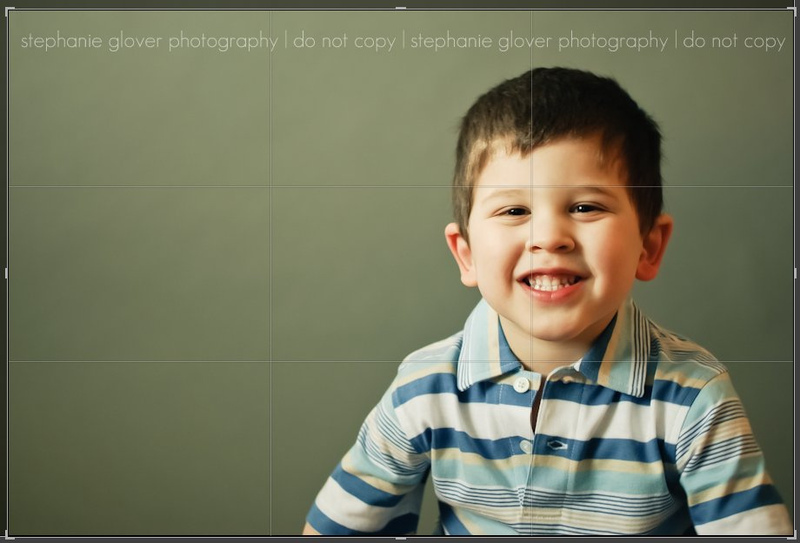 Here’s one of the easiest ways you can improve your pictures today. No fancy camera required! Are you a rule follower? Or do you like to break rules? Either way, photography composition has a few basic rules, or guidelines, that even novice and casual photographers should understand. No fancy camera required! Among my favorites? 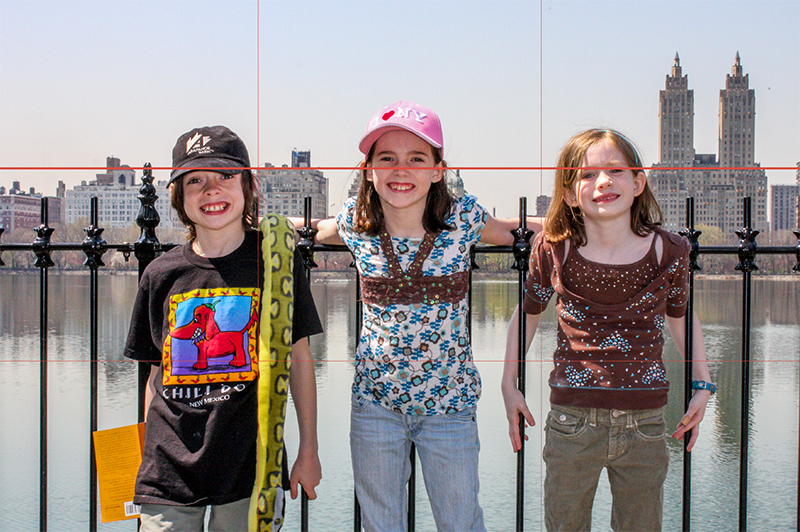 The Rule of Thirds! 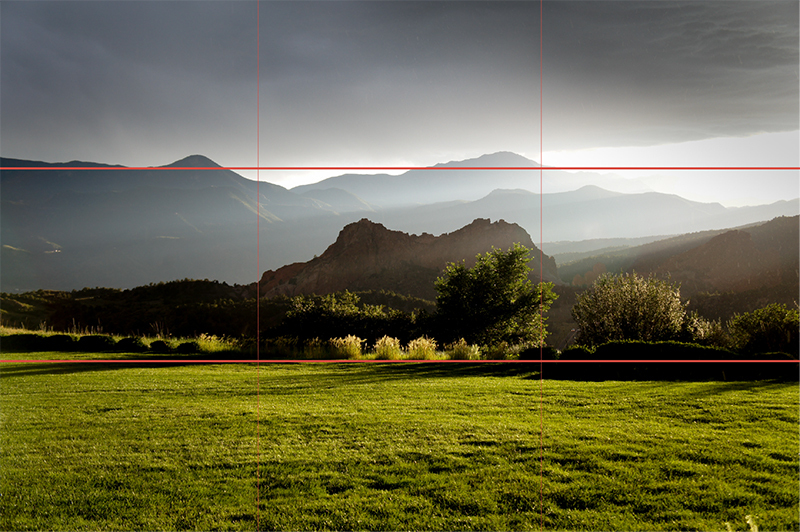 Following the rule of thirds is one of the easiest ways to improve your pictures. Look at the two pictures below. Which one is more visually appealing to you? While I think they are both cute, I much prefer the right over the left. Here’s why. 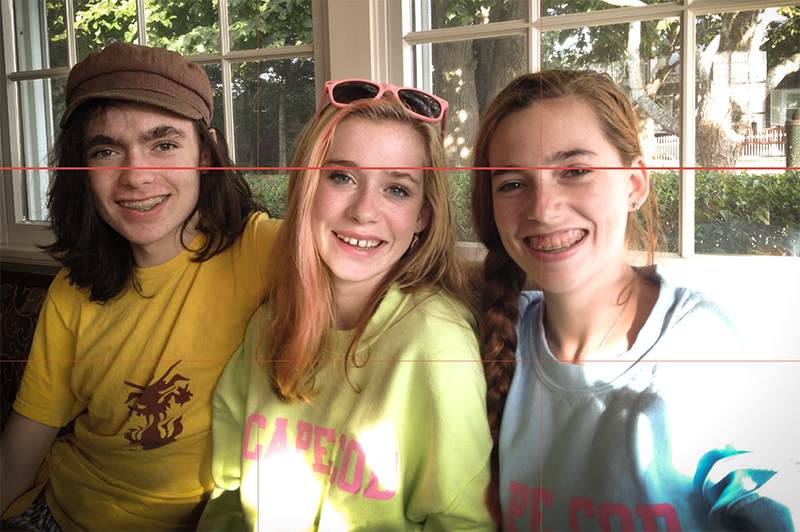 The centered picture looks more like a snapshot. 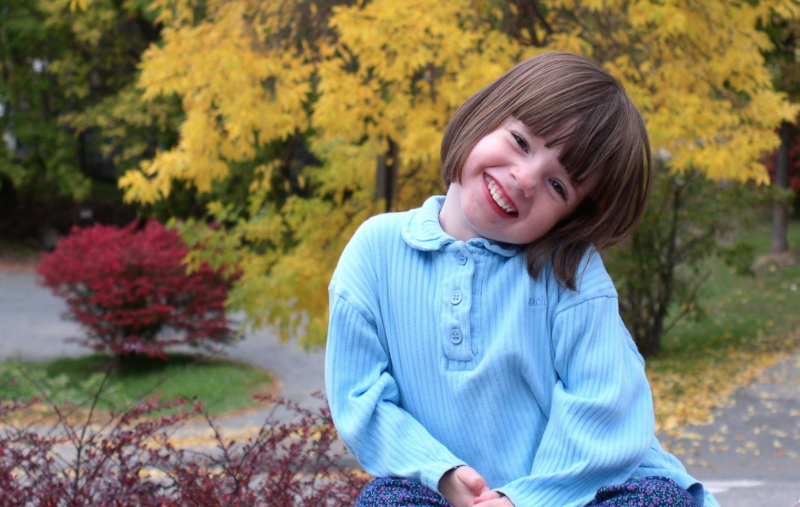 By off-centering the photo and following the rule of thirds, it becomes a portrait. 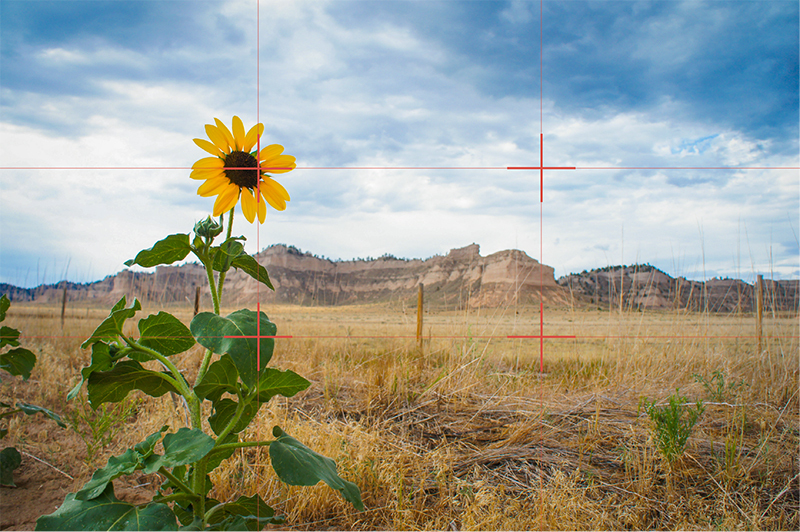 The basic idea of the rule of thirds is to divide your picture into nine equal parts–like a tic-tac-toe board–and put the interesting parts either along the intersections–called focal points–or along the lines themselves. 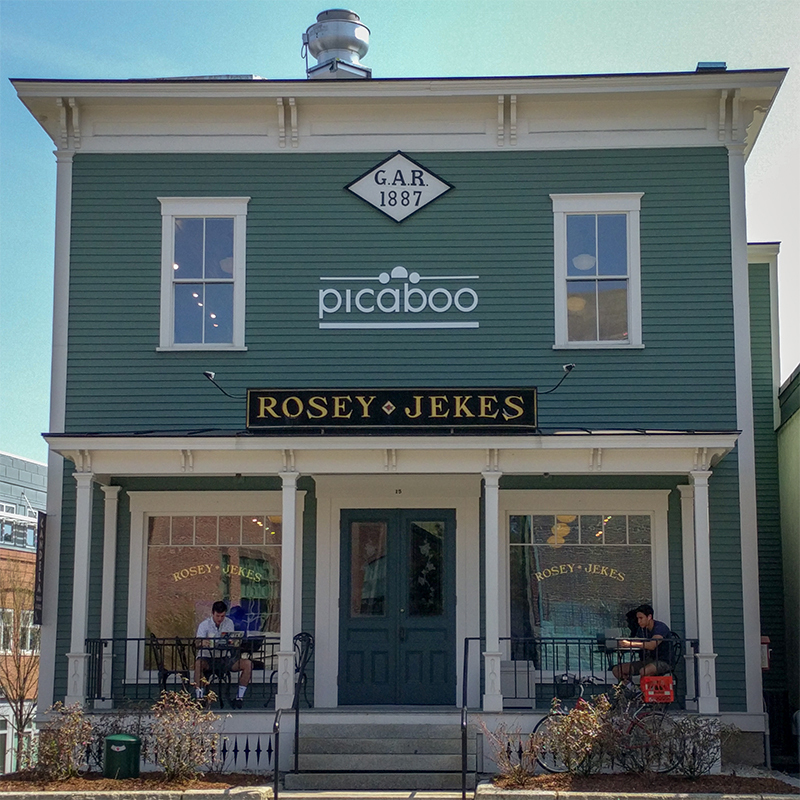 Simply put: You don’t need to center every picture you take! 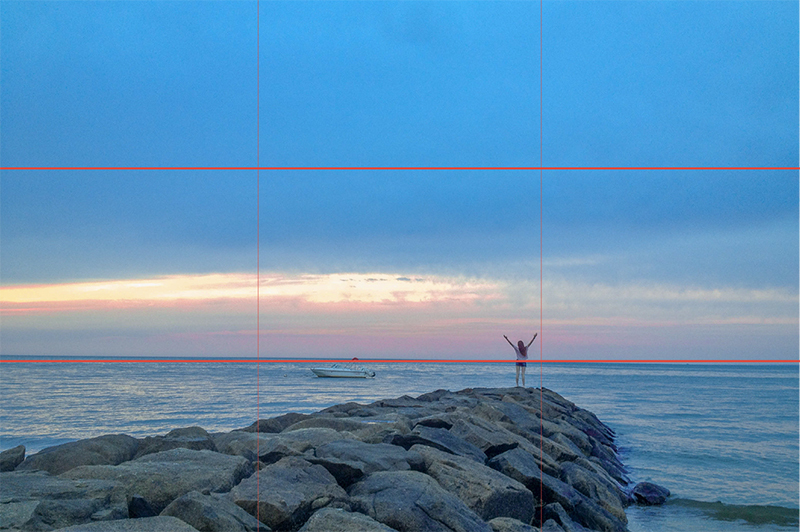 Sometimes you might forget to use the rule of thirds, but don’t worry! 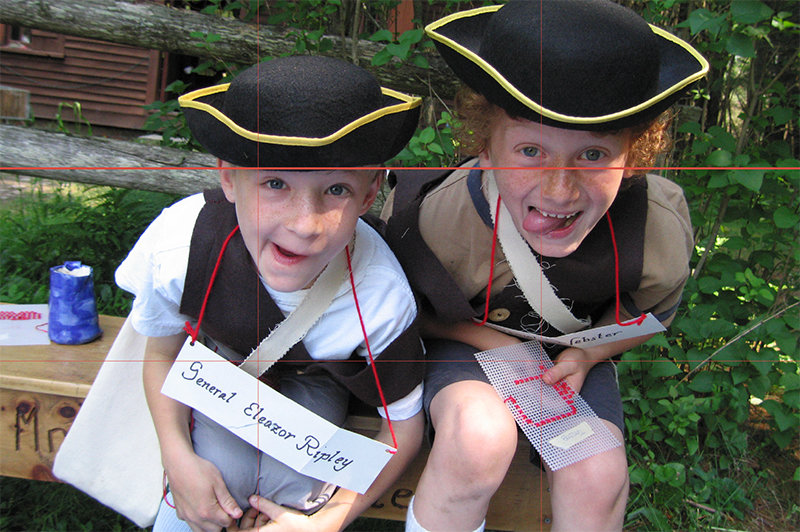 Often you can crop the image to follow the rule and make your photo more interesting. 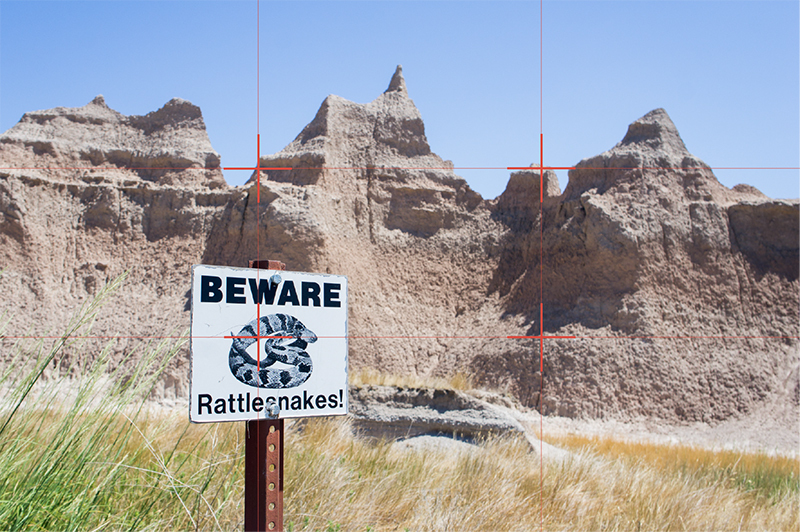 Many editing programs display a grid when cropping to help you see the rule of thirds. 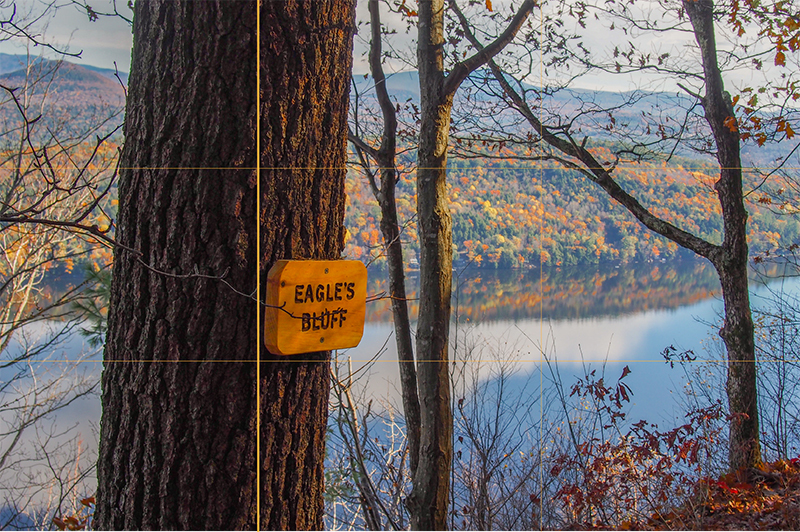 As you can see, the rule of thirds is a simple concept that if you consider it before you click, you will find you are taking better photos right away! But, here’s a little secret. 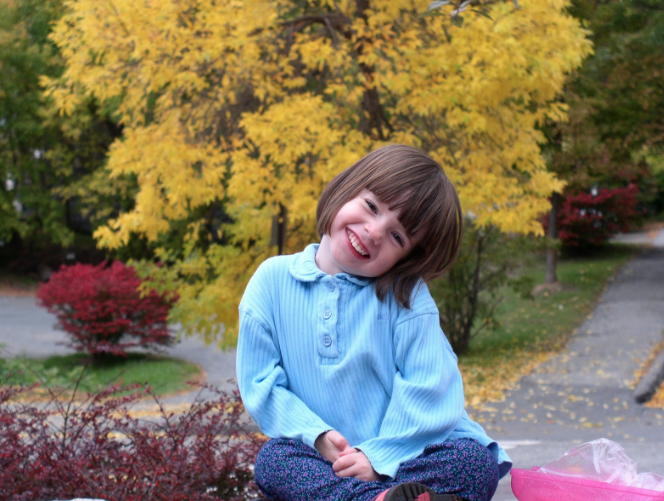 You don’t always have to follow the rule of thirds! There are lots of times where it’s OK to compose your photo differently, especially when you’re dealing with a symmetrical subject. 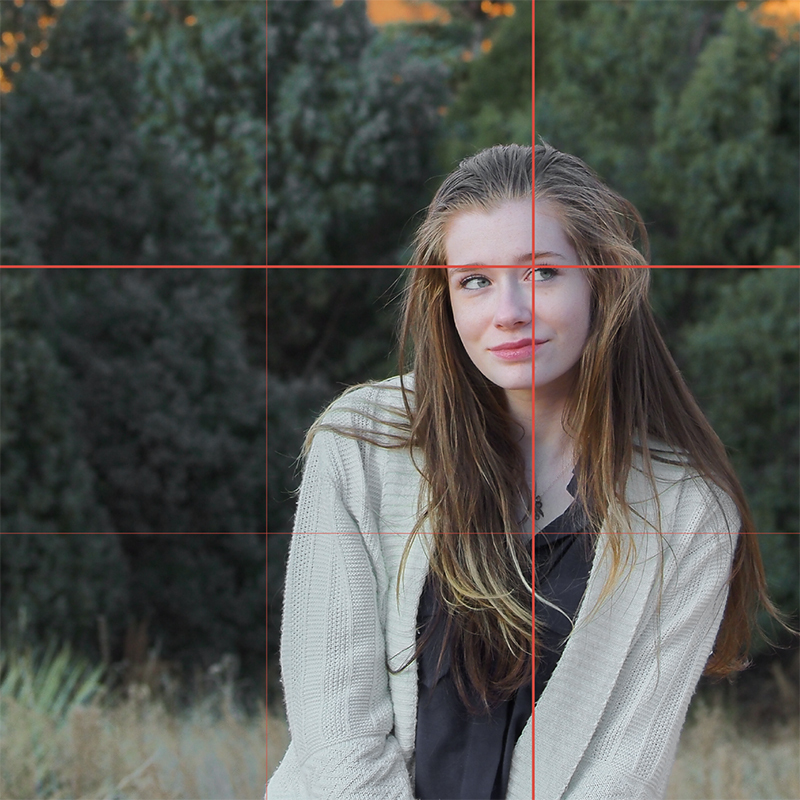 So … take some pictures centered and then take them again applying the rule of thirds. Which do you like better? 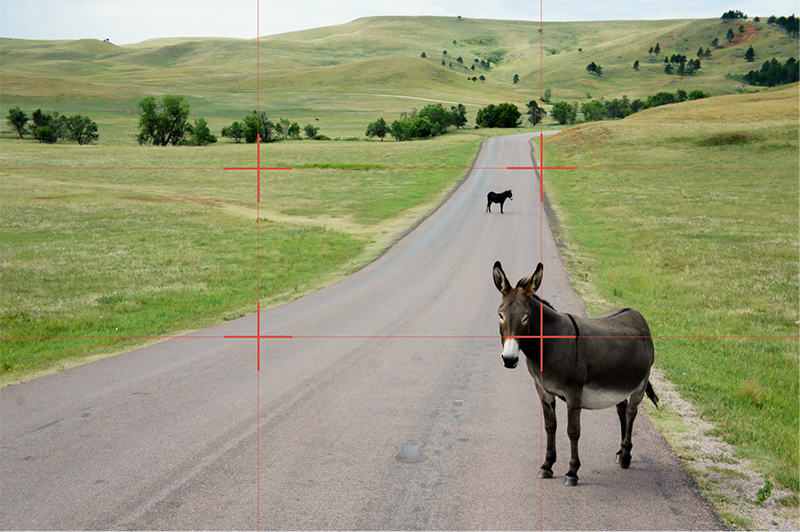 Once you get used to shooting with the rule of thirds, go ahead and think about ways to break the rules! Adapted by Anne P. Downey from Stephanie Glover’s earlier post on this subject.